Going Bananas for Jesus is GOING LIVE! 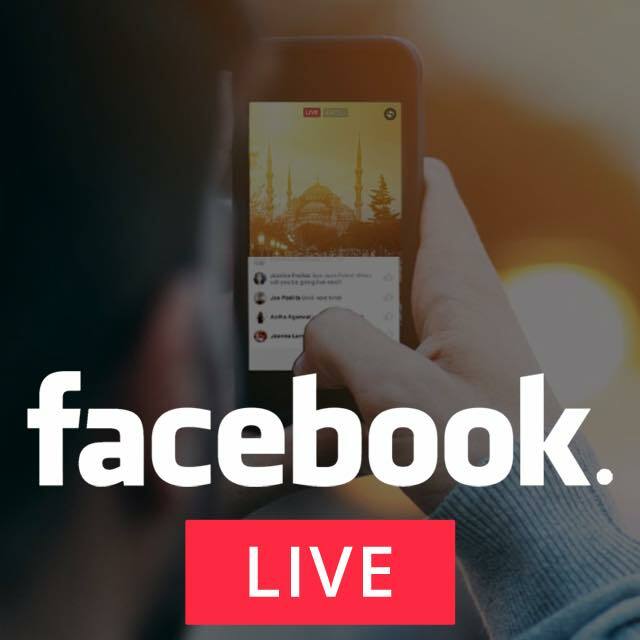 All throughout the weekend (March 17th-19th), you will have an opportunity to view live streaming video of the GBFJ Events on Facebook. Make sure you like  and follow our page to ensure you don't miss out! Join friends and other youth from across the Diocese of Grand Island for the Nineteenth Going Bananas for Jesus™ Youth Rally. This Rally is being brought to you by the North Platte Deanery and the Diocese of Grand Island, Office of Youth & Young Adult Ministry. 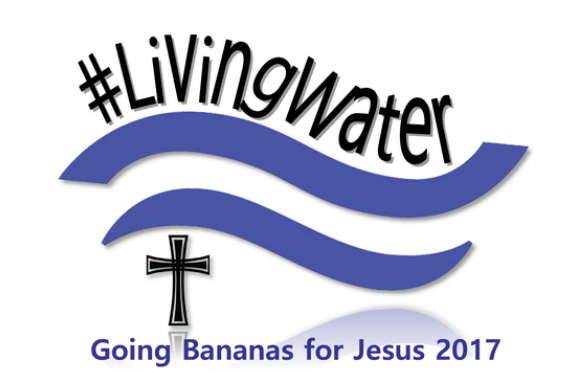 Going Bananas for Jesus brings you the opportunity to meet others from around the Diocese of Grand Island and beyond. This event promises to be fun while growing stronger together in faith through learning and prayer. The weekend begins on Friday night with fun and prayer. Saturday is a day full of activities. We are excited to introduce you to our Keynote Speakers Jesse Manibusan and ValLimar Jensen. There will also be many concurrent small group sessions that are fun, teach about life and most importantly help us connect with God. After a full day of fun, you’ll have some time to get to know your host family at dinner. The evening then continues with with the most powerful prayer we know… Mass with Bishop Hanefeldt followed by dancing and fellowship! The weekend concludes with a special commissioning and sending forth! Don’t Miss Out!!! 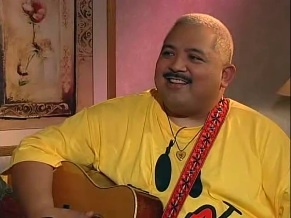 Jesse Manibusan is a composer, singer/songwriter, storyteller, humorist, catechist, evangelizer and encourager. Working with any and every age group, Jesse has that knack to build instant rapport, connect to his audience, and create life-giving memories that help deepen faith and cultivate the joy that inspires service, sacrifice and the celebration of life. Jesse earned an MA in Multicultural Ministries from the Franciscan School of Theology, Berkeley, CA, and gives concerts, workshops, parish missions, and retreats. Jesse’s music is published by Oregon Catholic Press and Spirit & Song (a division of OCP). In 2014, Jesse received the National Catholic Youth Award, for Presenter/Artist Category by the National Federation for Catholic Youth Ministries, INC.
ValLimar Jansen is a highly regarded singer, composer and recording artist. She is educated and experienced as a university/college professor, a leader of worship and prayer and a workshop presenter at conferences across the United States and abroad. ValLimar Jansen has a long history of singing sacred music. She received most of her training in music and performance at Howard University in Washington, D.C., and she holds professional degrees in the Arts from California State University and The University of California. Today, ValLimar tours regionally, nationally and internationally as an inspirational speaker, a storyteller, a psalmist, a song leader, a principal vocalist, and/or an emcee. She and her husband, Frank, are winners of two 2008 UNITY Awards for Best Gospel Album and Best Gospel Song.